“The whole statue was crushed into small pieces of iron, clay, bronze, silver, and gold. Then the wind blew them away without a trace, like chaff on a threshing floor. But the rock that knocked the statue down became a great mountain that covered the whole earth. That was the dream. Now we will tell the king what it means…the God of heaven will set up a kingdom that will never be destroyed or conquered. It will crush all these kingdoms into nothingness, and it will stand forever.” (Daniel 2:35, 44, NLT). When King Nebuchadnezzar had a troubling dream, God gave Daniel the ability to reveal the dream and its meaning to the king. 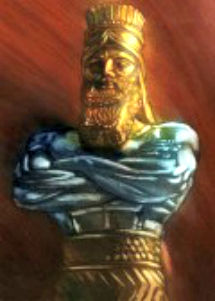 Nebuchadnezzar dreamed of a statue cast from different kinds of metal. The statue represented four world empires that in the future would each conquer one another and then be displaced by a Kingdom whose power and authority are derived from God. 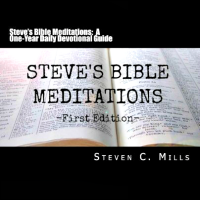 The Kingdom of God was inaugurated on Earth by Jesus. Jesus taught that the Kingdom of God has come; it has entered into this present age and is at work in this world to bring about its future consummation. Although this world of human beings has not completely submitted to the rule and reign of God, one day in the future God’s Kingdom will reign supreme on this earth. While the rule and reign of God has entered into the present age largely unseen, it is nevertheless actively at work occupying the human race. 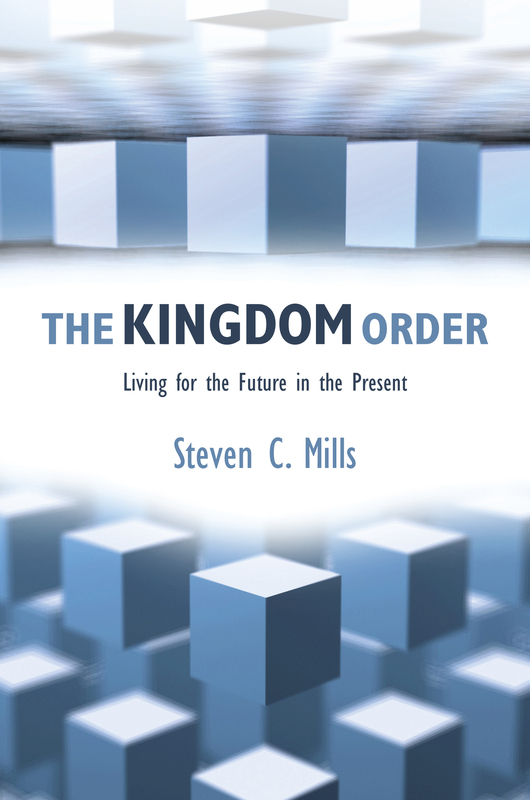 The Kingdom of God is engendered by the Holy Spirit working individually and collectively within the citizens of God’s Kingdom to transform their present life into eternal life. As a citizen of God’s Kingdom, what you do with each day in this present life prepares you for eternal life. So, your eternal life begins today. Your life in this present age is the beginning of your eternal life! Live it well and for the glory of God and our King, Jesus! This entry was posted in eternal life, Kingdom of God and tagged Bible, Eternal Life, Kingdom of God. Bookmark the permalink.